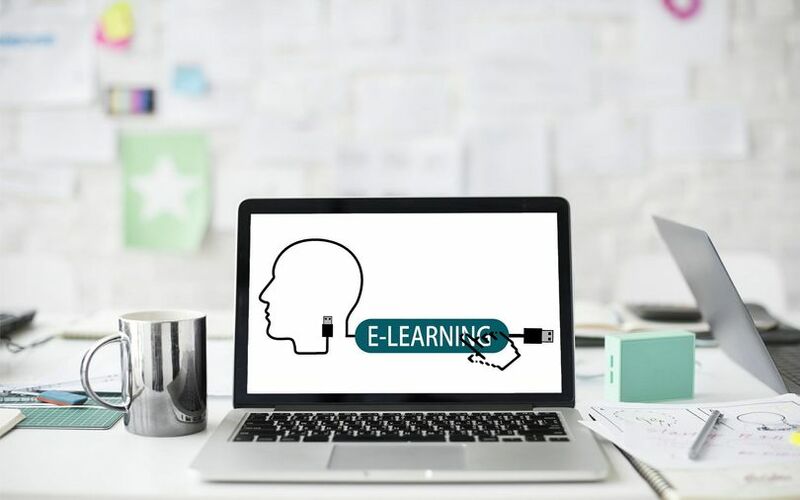 E-commerce giant Flipkart’s chief executive officer Kalyan Krishnamurthy has topped up his investment in online learning platform Unacademy, two people privy to the development told TechCircle. Bengaluru-based Sorting Hat Technologies Pvt. Ltd, which operates Unacademy, received the additional investment late last month, one of the people cited above said on the condition of anonymity. The second person said that Krishnamurthy put in anywhere between Rs 2 crore and Rs 5 crore. Unacademy’s latest filings with the Ministry of Corporate Affairs show that Krishnamurthy invested around Rs 2.12 crore ($307,000 at current exchange rates). It could not be immediately ascertained whether this infusion was part of a larger investment. An email query sent to Unacademy co-founder and chief executive Gaurav Munjal did not elicit a response till the time of publishing this report. Krishnamurthy had previously invested an undisclosed sum in Unacademy two years ago when the platform had raised $4.5 million (Rs 30 crore) in a Series A funding round led by Nexus Venture Partners. Krishnamurthy has bet on other startups as well including Moglix, Curefit, Goodera and NestAway. Earlier this week, TechCircle reported that he had invested Rs 1.6 crore ($230,120) in home services startup Urban Clap. Unacademy’s valuation currently stands at Rs 2,628.73 crore ($380 million), as per TechCircle estimates. The startup’s last-known funding round took place in July 2018 when it raised $21 million (Rs 144 crore then) from existing investors Sequoia Capital, Nexus Venture Partners and SAIF Partners. Early-stage venture capital firm WaterBridge Ventures exited its investment in Unacademy after selling its stake to marquee investors Sequoia Capital, Nexus Venture Partners and SAIF Partners. In October last year, Unacademy acquired Jaipur-based online education and career portal WiFiStudy in a cash-and-stock deal. Founded in 2015 by Munjal, Roman Saini, Hemesh Singh and Sachin Gupta, Unacademy started off as an educational YouTube channel providing free video content for various entrance examinations on its platform. The learning app operates on a freemium model where users can avail of both free and paid content, depending upon the course chosen. Its Android app alone claims to have more than five million downloads. For the financial year 2017-18, the four-year-old startup clocked a seven-fold rise in gross revenues at Rs 5.22 crore, up from Rs 72.98 lakh the previous year. Operational revenues, at Rs 1.76 crore, accounted for nearly 34% of the gross revenues. This was also a nine-fold rise from Rs 19.08 lakh in the previous year. Net losses widened to Rs 23.58 crore, up from Rs 3.20 crore in 2016-17. March 2019: The valuation of Byju’s crossed $5 billion as it raised $31.3 million (Rs 215 crore) from General Atlantic and Tencent Holdings Ltd.
March 2019: Quiz-based learning startup iChamp raised an undisclosed amount in a pre-Series A funding round led by Raju Shukla, chief executive officer at Singapore-based Ariana Investment Management. December 2018: Mumbai-based Toppr Technologies Pvt. Ltd, which runs an eponymous ed-tech startup, secured $35 million in a Series C funding round from new and existing investors. December 2018: PlanetSpark, a Gurugram-based gamified learning solutions startup, raised Rs 1.6 crore from FIITJEE Ltd, the test preparation company backed by Matrix Partners India.